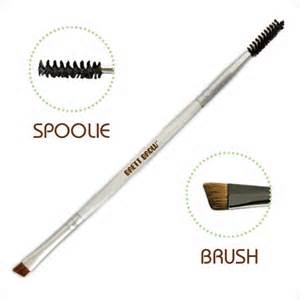 CRC Lab Dual Ended Brow Brush with Spoolie. This product is an all-in-one tool for your brows. This is the last brow tool you will ever need.